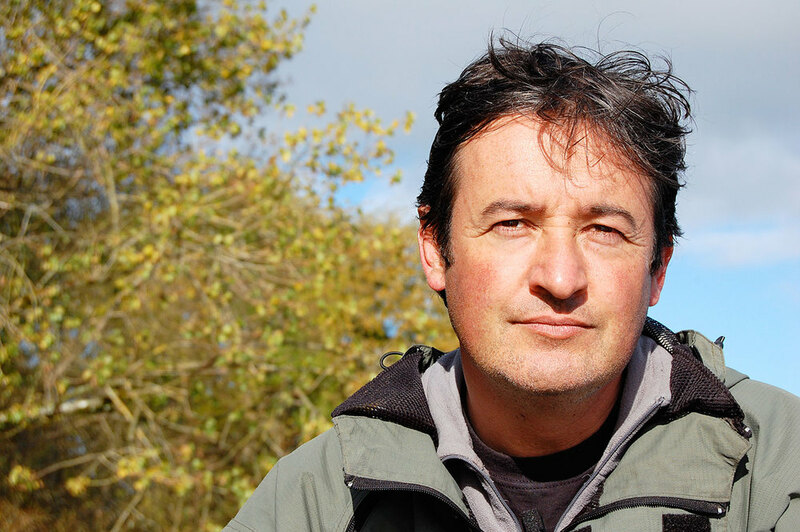 One of the best known faces on Irish television, Colin is currently filming a new series for the BBC Natural History Unit following animal families around the world. Earlier this year, Colin completed his first UK theatre tour and was on our screens presenting Wild UK on BBC One. Last year, Colin filmed and presented Wild Ireland: The Edge of the World on BBC Two and the eighth series of Living the Wildlife on BBC One in which he examines the richness and variety of Irish wildlife. He has also presented a six-part radio series Wild Lives for RTE. His documentary On a River in Ireland, based on his exploration by canoe of the flora and fauna of the river Shannon through four seasons, won the Grand Teton at the Jackson Hole Wildlife Film Festival and the Golden Panda at Wildscreen. He also presented Bioblitz, a live TV event celebrating biodiversity for RTE. 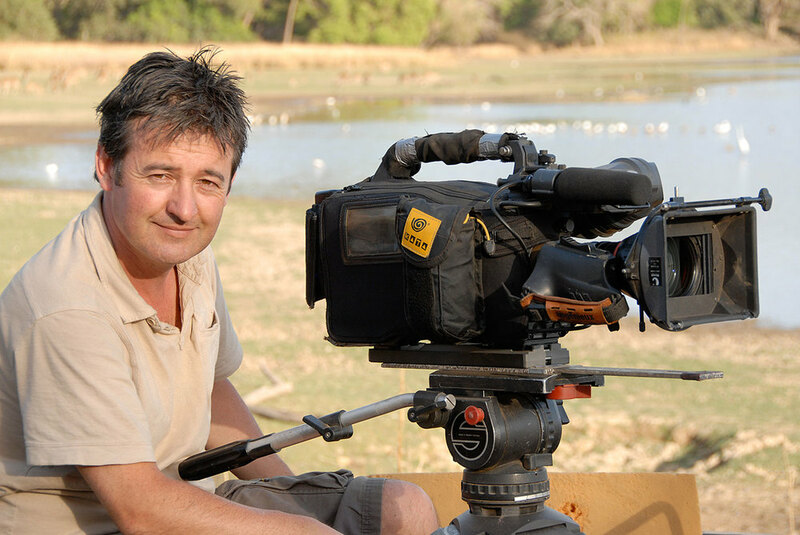 In 2013 he presented and filmed Meet the Monkeys, for BBC NHU Natural World. Further afield and over the last two decades, Colin has been involved in many highly acclaimed wildlife productions. He has tracked and filmed animals all over the world including jaguars in the Amazon and birds of paradise in New Guinea and he won an Emmy for cinematography on the film Mississippi – Tales of the Last River Rat. 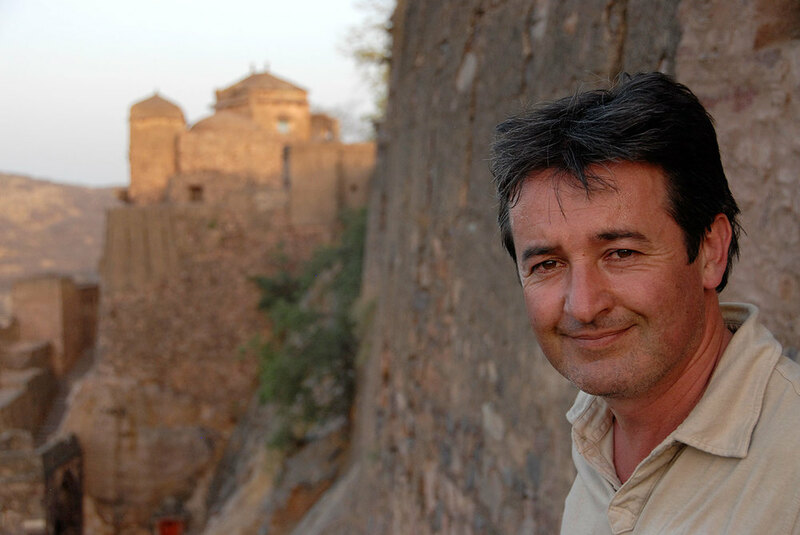 Many of his films focus on big cats and he spent many months filming the behaviour of wild tigers in India, producing memorable and definitive documentaries including BBC’s Natural World: Queen of Tigers and a series following the fortunes of a tiger called Broken Tail and his family. Broken Tail: a Tiger’s Last Journey, produced by Crossing the Line Films, reflects Colin’s personal quest to follow the fate of the young tiger who was killed 200k from his home in a supposedly well protected tiger reserve. This compelling documentary exposing the plight of India’s last surviving wild tigers, won top honours at the Jackson Hole Wildlife Film Festival and at the International Wildlife Film Festival.